The Finns had accustomed us to bathing in the cold winter in the middle of the winter. And the reputation of their saunas has long since passed the limit of their borders. Here, they still come to surprise us with this magnificent set along the coast. 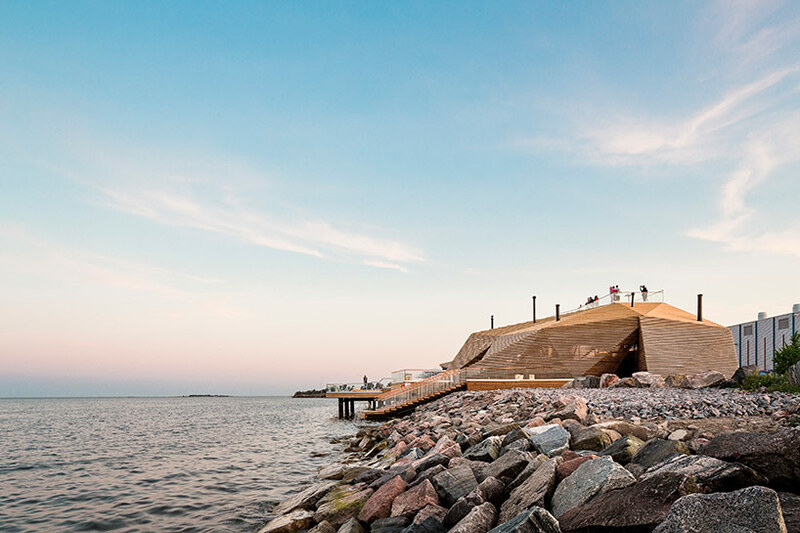 The idea is to rehabilitate an old industrial area and bring tourists. Wood is omnipresent. 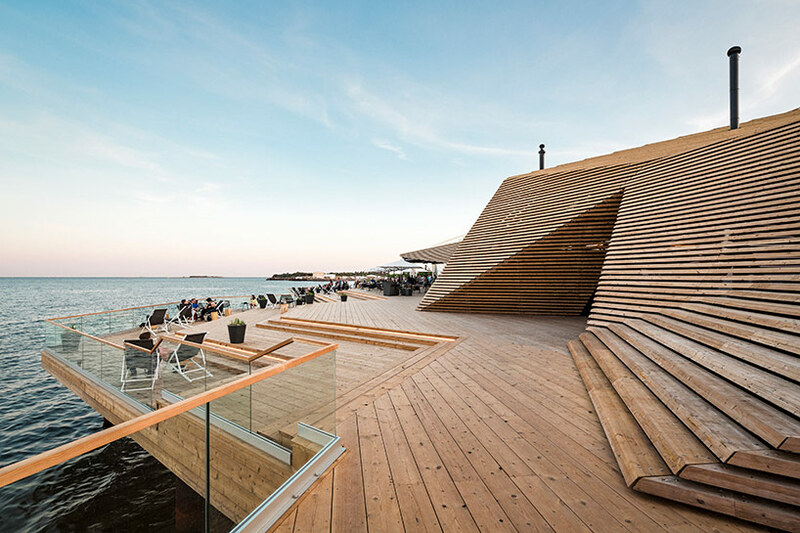 In addition to the sauna, there is a restaurant, a terrace and an amphitheater. One more reason to visit Finland.